182 cm / 6 ft. He was born on 13 April 1979 in Konya, Turkey. Murat’s father is of Kurdish descent and was a teacher of literature. His father speaks Kurdish and Turkish and His mother is of Arab descent and speaks Arabic and Turkish languages. However, He does not speak fluent Arabic or Kurdish. Because of his father’s job Yıldırım born and raised between Adana and Konya. 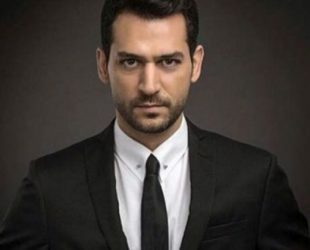 Yildirim’s first leading role was in the series Fitrina. Golden Orange Award for Best Actor, in the film Araf.